This information is provided by Dolphin Spirit. Please confirm all details direct with them prior to booking. 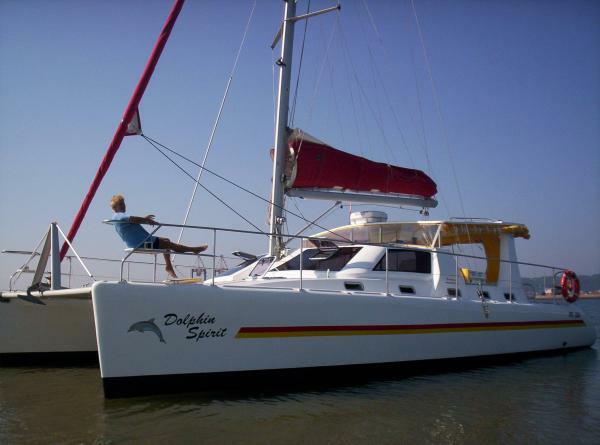 Yachting Limited neither endorses Dolphin Spirit nor guarantees the accuracy of this listing. 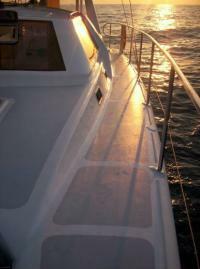 Catamaran Yacht Charter Company specialising in short to medium charters in and around Durban. We will operate eco-tours to a nearby World Heritage Site soon,as well as doing Dolphin Viewing and other tours of interest to adventurers and ecologists. 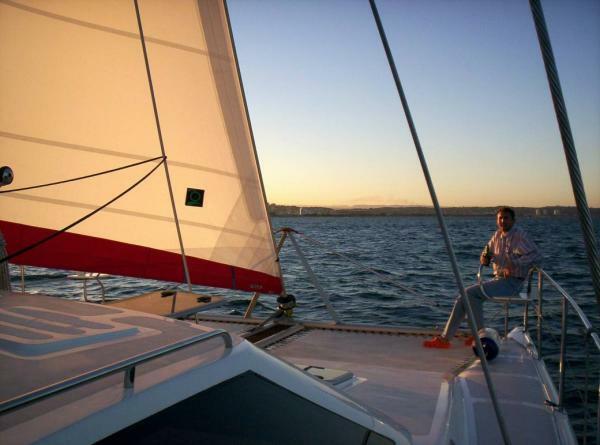 Teambuilding Exercises, Dolphin Viewing, Fishing and Diving on request. 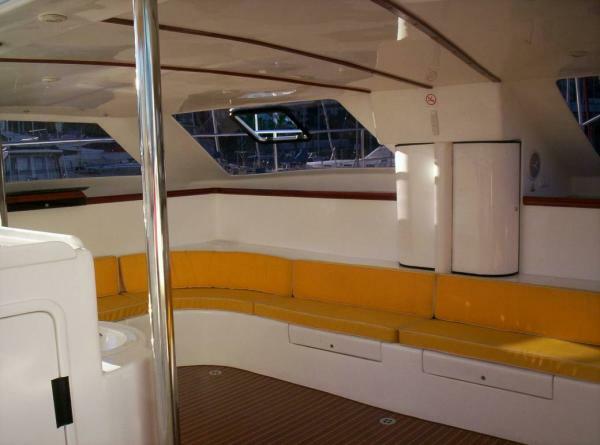 Maximum number of guests is 12 (upgrading to 20 soon) for local trips, and 4 passengers on extended voyages. These rates are for the boat, Skipper and Crew only. 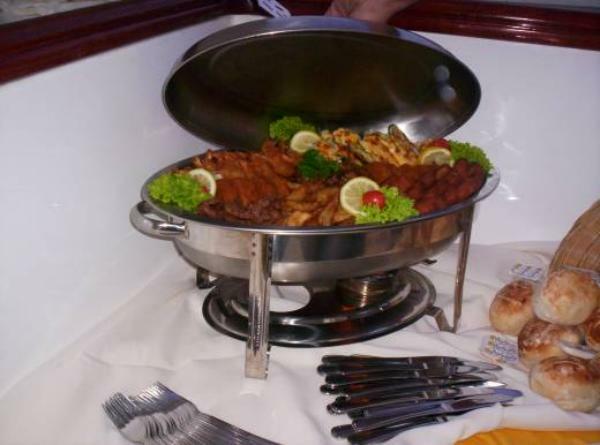 Catering and Bar facilities are available at an extra cost. Rates for longer charters and foreign charters are available on request. There are no user reviews for Dolphin Spirit yet. Be the first to add a review.